Successful Play It Again Sports Franchise for Sale! 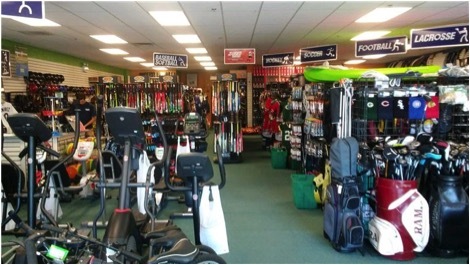 Play It Again Sports, Shorewood has been in the area for over 12 years with the current franchisee in place for the last 10. The customer base is very well established and loyal. Excellent customer service and a knowledgeable staff has made Play It Again Sports the "go to" store to buy and sell gear and equipment. 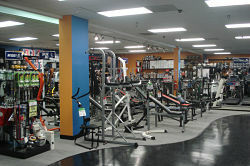 This location is very strong in the baseball/softball category as well as hockey and fitness sales. However, there's still plenty of room for growth in these and other categories including schools, teams, league and association sales. Will County has experienced explosive population growth last decade. It's a young, active community with a median household income of $75k and an average age 35. There's an abundance of grade and middle schools in the Joliet / Plainfield area so the youth target market continues to expand. This is a sports friendly community with well-run park districts. All represent excellent growth opportunities for Play It Again Sports Shorewood! Reason for Selling: Franchisee lives too far away from the location and he’s unable to dedicate time to the business due to family health issues.